Your Donations Make a Big Difference! Deliver up to date educational resources to the medical community & public through HIPAA compliant appointment scheduling services to empower them and support patient safety. Provide our nurse educators the ability to travel to speak to nurses and physicians about Syringomyelia & Chiari utilizing educational videos, social media, medical publications, peer to peer in-services, participate in medical conferences, and work on developing CME and e-learning programs. 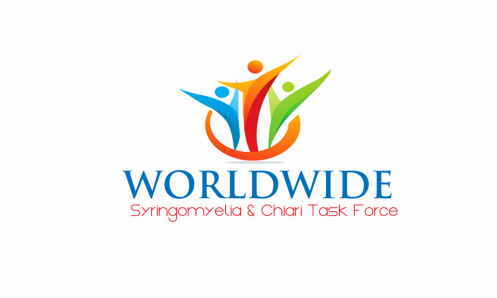 Develop and establish comprehensive programs in schools, hospitals, and outlying medical clinics that will result in improved direct patient care, and excellent collaboration with continuity of care across all specialties in medicine for individuals all over the world who bravely battle Syringomyelia and Chiari on a daily basis.